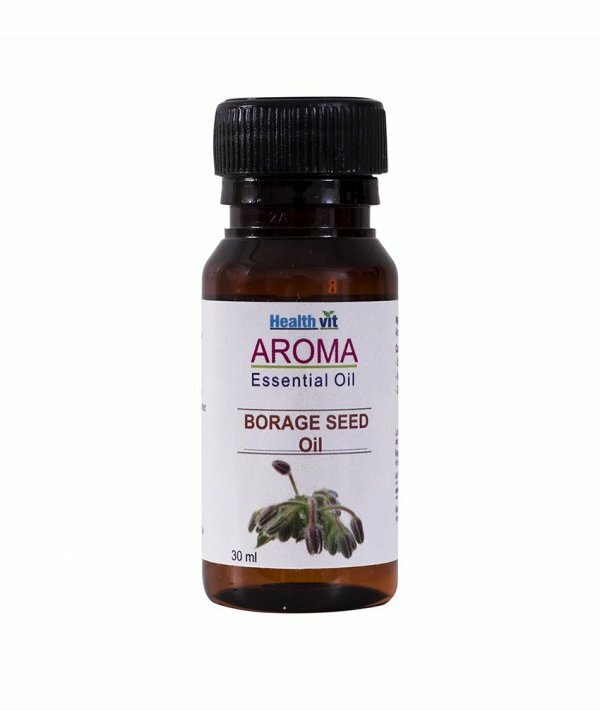 Description-Benefits Of Borage oil, made from the seeds of the borage plant, is a rich nutritional source of the omega-6 fatty acid GLA (gamma linolenic acid). GLA is considered an essential fatty acid because the human body cannot make it on its own and it must be obtained by supplementation or diet. There are different kinds of omega 6 fatty acids including linoleic which is converted into gamma-linolenic acid and further into arachidonic acid. All are believed to be produced when taking Vegan Borage Oil.